weight watchers recipes: weight watchers best recipes | Mini monkey bread muffins 1 point plus. 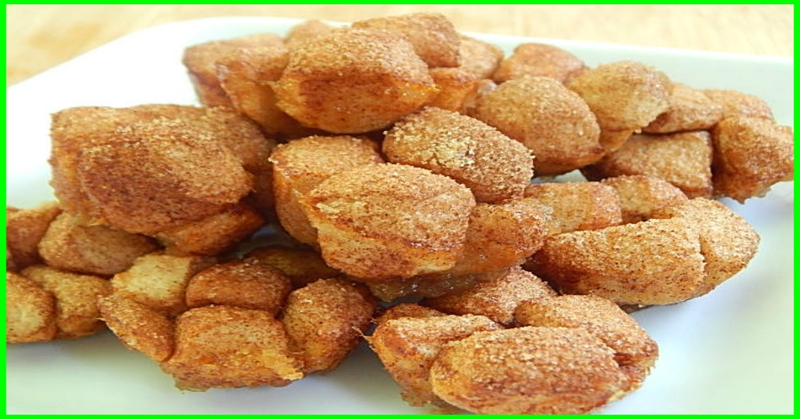 weight watchers best recipes | Mini monkey bread muffins 1 point plus. Preheat oven to 325F, spray a 24 mini muffin tin and set aside. With an electric mixer beat together your applesauce and brown sugar. Divide mixture into the 24 mini muffin tin, about ½t in each. Cut up 8 of the tea biscuits in to 16 pieces, so cut 4 down and 4 across. You will have 2 extra tea biscuits left over. In a bag mix white sugar and cinnamon together, place all your pieces of biscuits in the bag and shake well. Be sure to break up all the pieces that might stick together so they are all coated. Place 5 pieces in each muffin cup.